Oslo-based pop artist Fanny Andersen has today released her new single called "Not A Toy", the follow-up to her her debut single "Kids" and her first release on new Norwegian label, CoCo&Co. 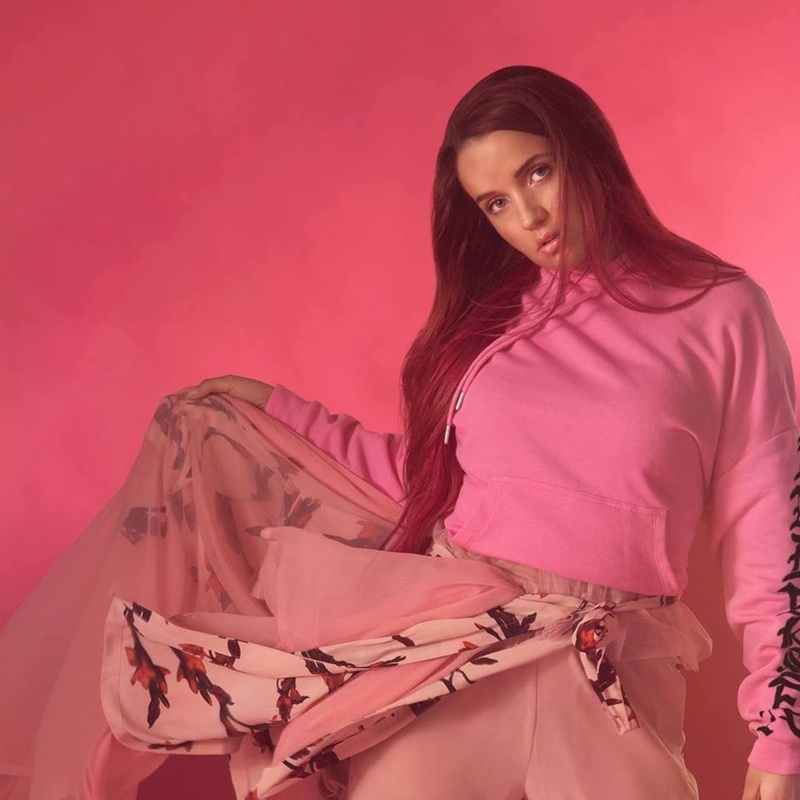 Working with renowned female producer Kito (Diplo, Skream), "Not A Toy" is an upbeat and infectious anthem about "players". Fanny told The Fader: "'Not A Toy' is about a relationship that isn't working - where the guy isn't treating the girl right. So many of my friends, and myself, have been in relationships like this, and I just felt like I've had enough!" Andersen is vulnerable in her lyrics and an artist of contrast and layers; being honest about mental health and sexuality but writing completely addictive, glorious pop songs. Watch the lyric video for "Not A Toy" below.